Why do so many people across so many industries and countries love us? 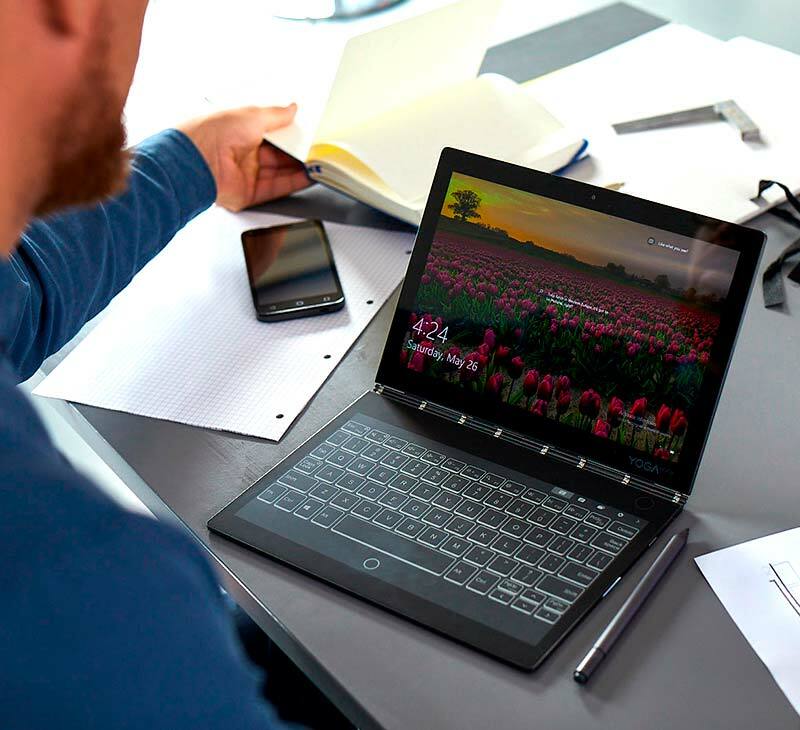 Because we deliver the unexpected—whether it’s a ThinkPad that can survive a sandstorm, a Yoga that’s the first 2-in-1 to flip and fold, or a smartphone that continually changes its shape and functions. We have the widest portfolio of products of any tech company in the world, running more than 40 world-class research centers and labs around the globe. Yoga Book C930, the world’s first dual-display laptop with E Ink, rewriting the rules of portable productivity. The versatile E Ink screen turns into a dynamic, customizable keyboard with multi-language support, digital paper for notes or sketching, and even an eReader at the touch of a button. 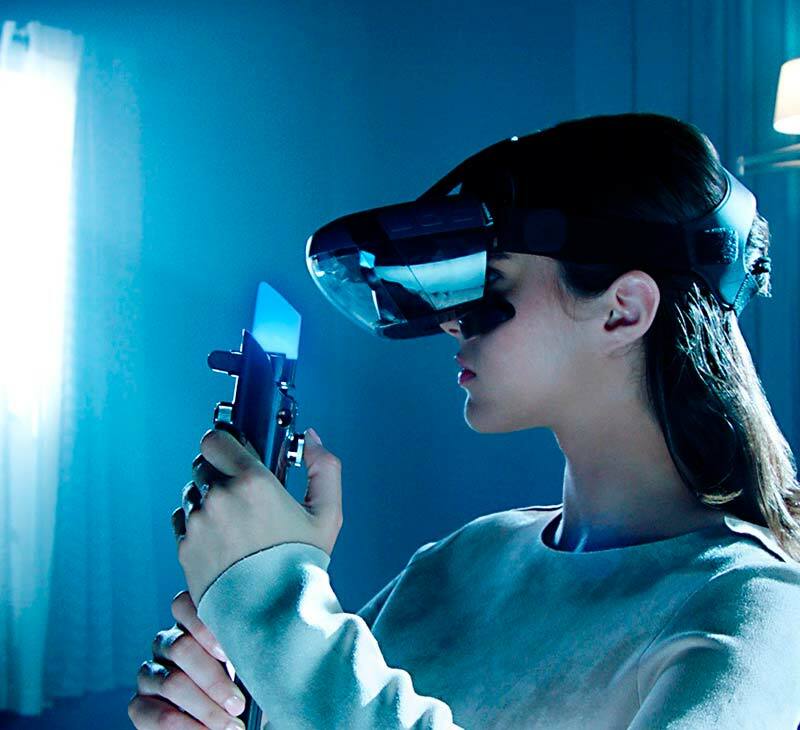 Star Wars™: Jedi Challenges, the augmented reality experience that lets you perfect your lightsaber skills, and Lenovo Mirage Solo with Daydream, the wireless virtual reality headset that gives you the freedom to play and explore. 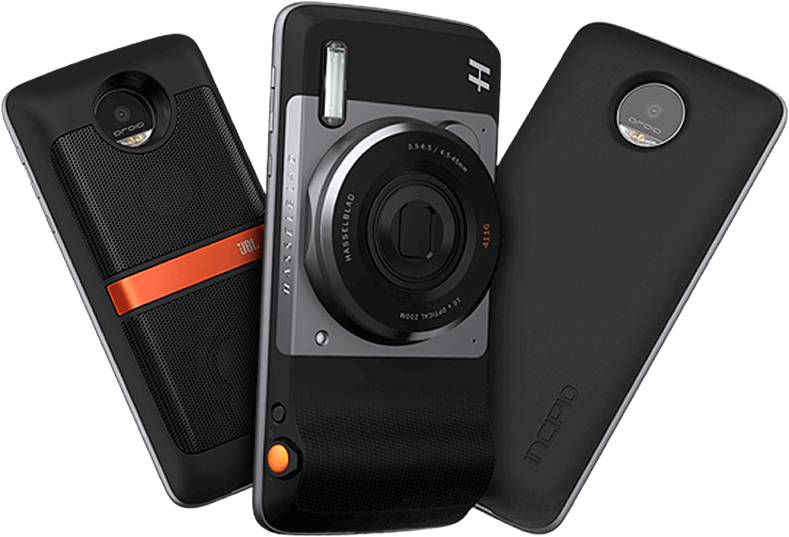 Moto Z family with its colorful collection of Moto Mod snap-ons, delivering enhancements like 70” video projection, a smart speaker with Amazon’s Alexa, and a 360 full-view camera. When paired with the mod, the moto z3 is the world’s first smartphone with access to Verizon’s 5G Network, delivering a new beginning for enjoying video, connecting home devices, working remotely, and gaming in AR or VR. 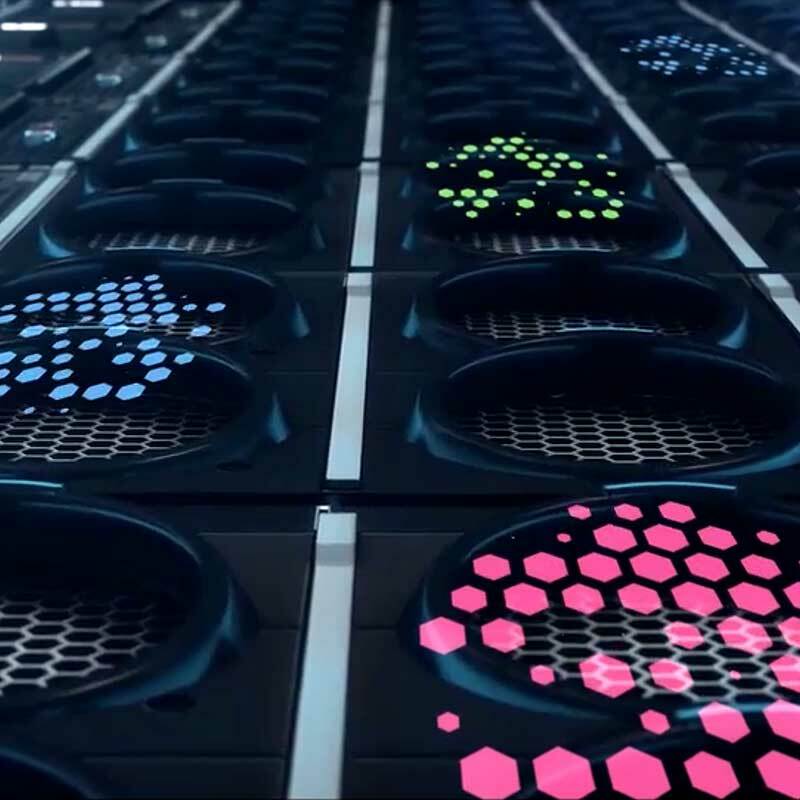 Lenovo Data Center is ranked #1 among providers of the world’s largest TOP500 supercomputing measured by the number of systems ranked on the TOP500 list.